This blog encompasses information for tech startups and entrepreneurs. Herein we’ve rounded up three simple strategies from Monzo, which you can consider during banking app development. 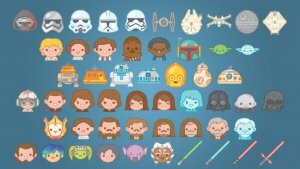 There is a very famous phrase, “there is an app for that”, and you might have heard it a lot of times. Now, this time, the transformation is all about the banking sector. Technology has completely transformed this sector, too. Instead of roaming around for renewal of cheques and get things done, there is a banking startup named Monzo, which is a bank for those people who mostly spend their times with their smartphones. 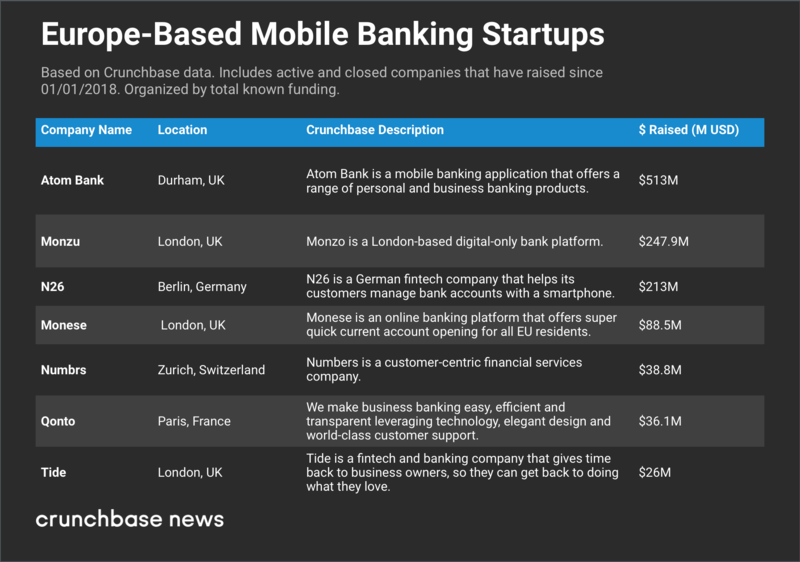 According to the latest report from Crunchbase, “The U.K based banking platform, Monzo, has raised £85M ($108M) in series E round of funding, led by General Catalyst, Accel, Thrive Capital, Stripe, Orange, and Digital Ventures.” Currently, the company is valued at over $1.2 billion. 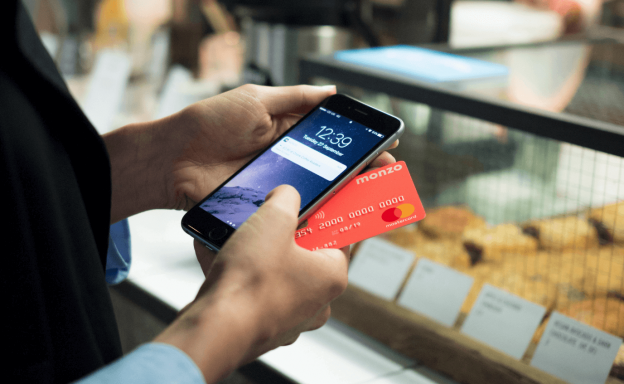 The digital-only bank platform, Monzo, focuses on building the best current account across the world and working with a range of other providers. So, Monzo can be an intelligent hub for the complete finance related things. 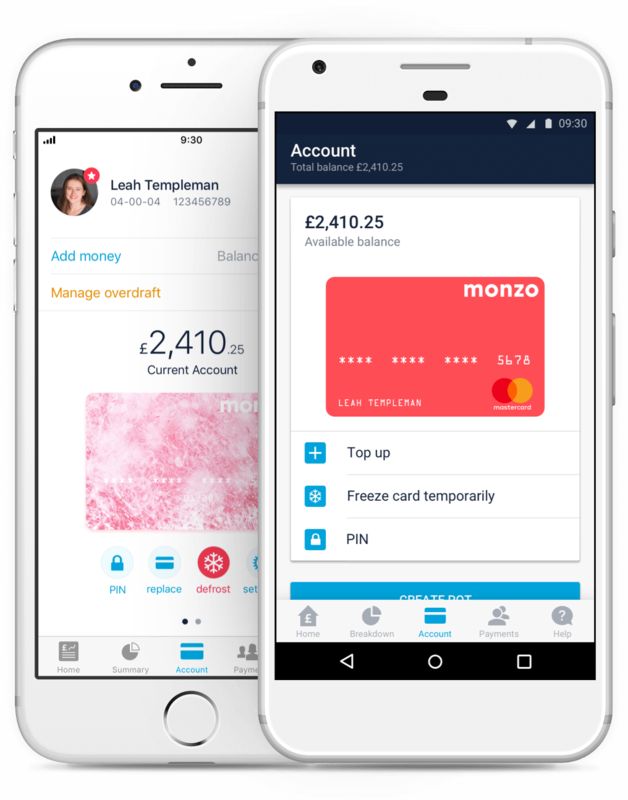 The digital mobile-only bank app, Monzo, was previously known as Mondo. 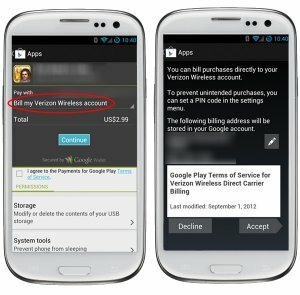 This app is originally operating through a mobile app and a prepaid card. This banking app is taking on traditional banks with the mobile-first bank accounts. The company has introduced joint accounts and teen accounts. Moreover, the company also claims to have reached a monthly active customer count of 800,000. 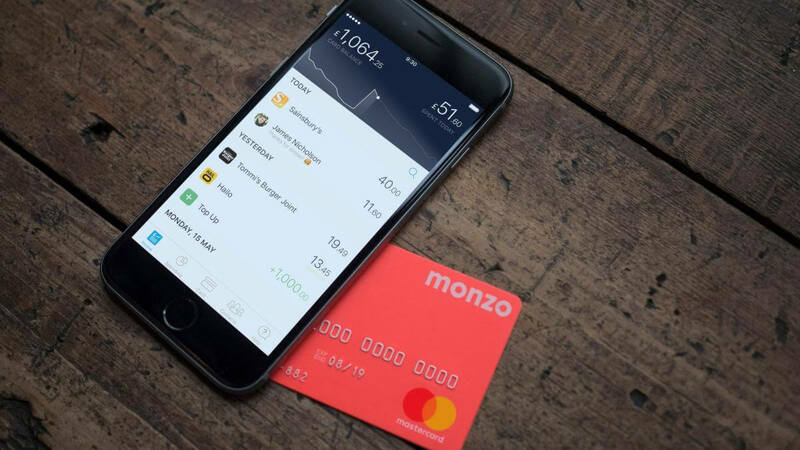 This unicorn company, Monzo, was founded in 2015, and it has ranked among top Europe-based mobile banking startups in 2018. This is what you can see in this image. The U.K-based challenger bank, Monzo, addresses those things, which have been neglecting by traditional banking for long. However, this successful startup has analyzed those issues, which have been facing by the bank users. If you as a finance startup are planning to create a banking app like Monzo, so you need to adopt this effective strategy. Whenever it comes to get things done in banks, then there are few things, which have been missed out. Therefore, speed and ease of use are those essentials, which are important to consider before developing a banking app like Monzo. From setting up the usage of spending to see the summary of the past month, there are two factors i.e. speed & ease of use, which are associated with banking apps like Monzo. 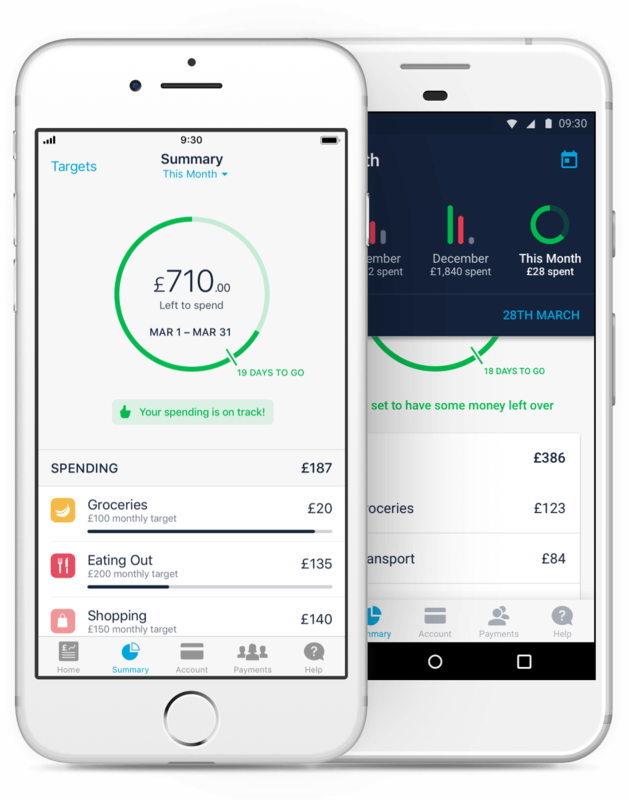 The next important strategy is convenience and radical transparency, which are associated with banking app like Monzo. In a banking app, the most important thing, which startups need to consider is to provide convenience and radical transparency. Moreover, by providing such solutions to your app users or customers, you can lessen their efforts. And, in banking apps, such solutions usually are not provided by other banking apps. Additionally, an ideal banking app provides real-time visibility and control to your app users or customers. 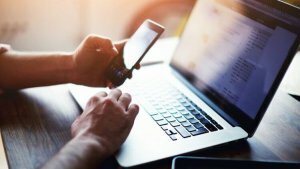 Apart from other important strategies, you should take care of providing a wide range of app features like savings, sending money and control money in a single application. Banking apps have transformed the traditional banks. 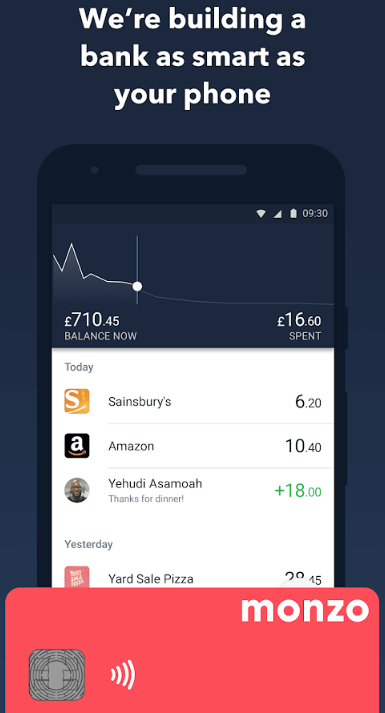 So, if you are planning to create a successful banking app like Monzo, then you need to provide a set of simple features, which make transactions like sending money easier. To manage money, you need to allow your users to set spending budgets, monthly budgets for spending on stuff like groceries. Banking app users can easily see an overview of their accounts any time, sorted by what users spend on, with notifications if users are spending too fast. In short, you need to consider such useful features so that users can track and observe their spendings in real time and without hassles. 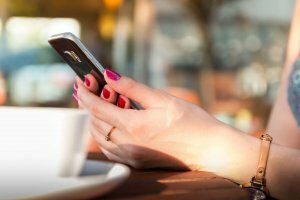 After going through these strategies, let’s check out the top common features of any mobile banking app, which are essentials. Developing successful banking apps like Monzo, it is pivotal to consider the fusion of these strategies and common feature to integrate. If you might have any app idea on banking or finance, then you can cross-verify it with us as we’re a leading iOS app development company. And, we have already developed over 3500 mobile applications along with diverse features and functionalities like in-app payment, cross-platform ability, multi-lingual support, payment gateway integration, and online support. In case, if you still have any query or confusion regarding app development cost breakdown of banking apps like Monzo, Indian app development cost or what would be the app development timeline, then you can get in touch with us through our contact us form. One of our sales representatives will revert to you within 16 hours. The consultation is absolutely free of cost. This page was last edited on December 28th, 2018, at 8:06.